Discord or Steam: Where will you buy your PC game? In the age of interface and voice chat wars, Steam and Discord are at it. Steam has added features that is absolutely similar to Discord and Discord has decided to retaliate. In a recent blog post, Discord has decided to branch out and sell games. For now, it is only available to Canadian players but promised to roll it out to everyone eventually. There is a Store tab with little notes from the community team. There is also a planned section for indie games that Discord supports. Lastly, a Universal Library (similar to Steam) where it should theoretically launch your games from Discord to any game. 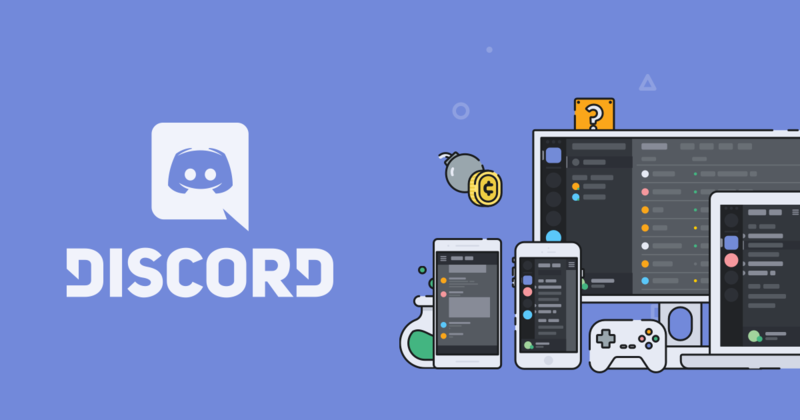 Discord has also promised to upgrade its $5 per month premium service called Nitro, where a list of curated games are available to subscribers. Not only will you have a GIF avatar, you also get free games! Right now, it’s all up in the air. These promises don’t mean much when we have so little data to work with. Let us try to dissect this. Convenience has been a big factor for not just games but for consumers in general. While it seems enticing for Discord to make the universal launcher feature, I am highly skeptical of it. Will it automatically detect launchers, requiring no effort from the consumer or will we have to manually input and add shortcut? If so, it isn’t an upgrade from Steam. Rather, it will be more clutter for the gamer. In the beginning, a lot of people were complaining about the features that were added to the monthly subscription. Yes, it was only $5 but the perks were very lackluster (GIF avatar, change the numbers after your username, screenshare, emojis, and a badge). Now all of these perks aren’t really useful where I come from but with the addition of “great games”, it certainly makers me curious. It’s obviously much cheaper than the Humble Bundle I’ve been subscribed to. At the same time, I’m not really certain on what “great games” they have in mind. Another store that is available to the PC isn’t really something I personally look forward to. The only thing that Steam has itself going compared to other stores is the ability to adjust to the local currency. I am currently billed in Philippine Peso and due to the strength of my currency, I usually default to Steam for any purchases that I make. Will Discord have that flexibility? Otherwise, I see myself still buying games through Steam. While Discord has been great so far, I hope they’ll keep trudging on with optimizing their overlay! I always thought that Discord was great due to its ability to be accessible beyond other game launchers like Blizzard’s or Steam but I guess I was wrong. Steam shot first, that is most definitely the consensus. Steam is also older and more convenient, especially to more players across the globe. Discord has to work really hard to make these promises work or Steam will be left the last one standing.